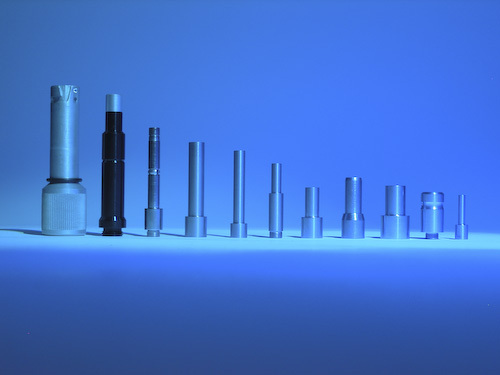 Rofin Australia Pty Ltd is a firm specializing in liquid light guide manufacturing and assembly for use in medical, forensic, construction, and other industries. Our corporate office and production facility is located in Melbourne, Australia. Our staff has 10 years of experience in design, fabrication of speciality assembly and manufacture of Liquid Light Guides. 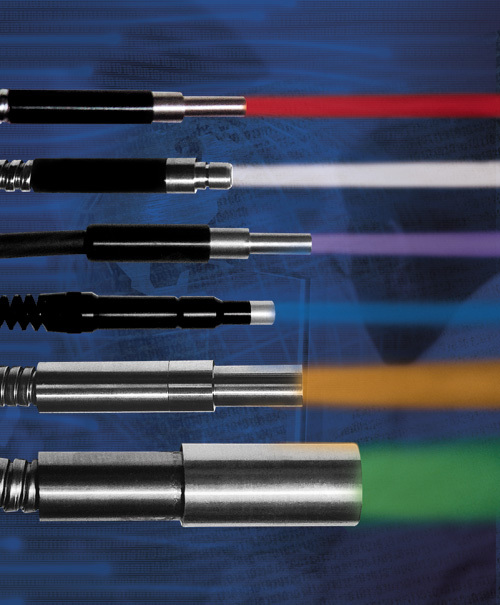 High Performance Rofin Liquid Light Guides have been sold to 77 countries world wide. Quality, durability, robustness and sustained performance have underpinned the firm's continuing growth. We offer ISO 13485 certified class clean room assembly as well as controlled environment and non-clean room assembly and testing. 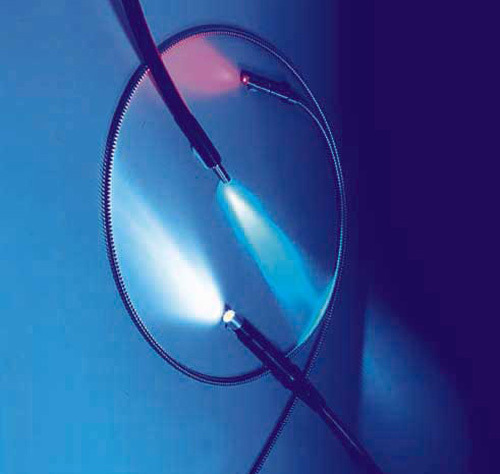 We have tight tolerance clean room medical liquid light guide making capabilities. 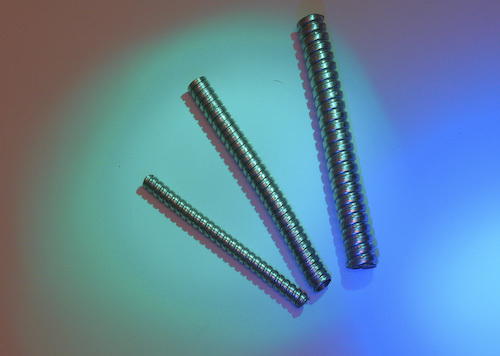 The company has in-house resources to assist customers with part design for manufacturability. 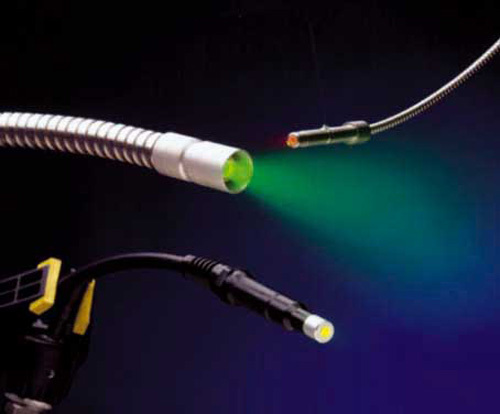 As an adjunct to our liquid light guide manufacturing, we also offer complete forensic and medical light sources employing state-of-the-art liquid light guides. 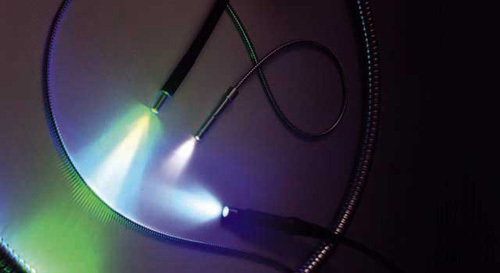 We can produce highly customized liquid light guides for unique applications.